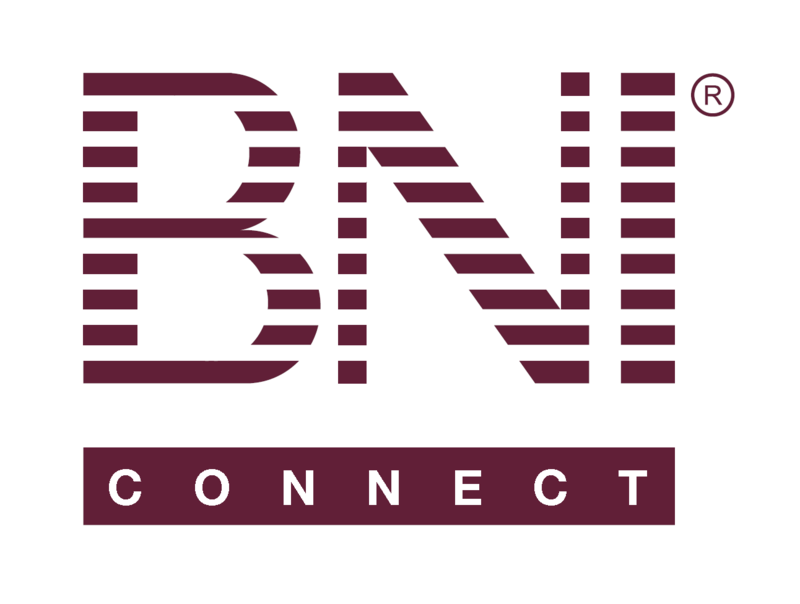 CMS - Changing the TYFCB Currency Symbol on Chapter Websites – BNI Connect & BNI University Support - How Can We Help You? Change the $ to your local currency symbol. Click on the Preview URL link to verify the changes that you made to the chapter site. Click the Publish button to have your changes saved to the Live website. * Some very complex sites with many graphics may take some time to fully publish.